Five Proven Ways to Spice Up Your Email Marketing Newsletters! 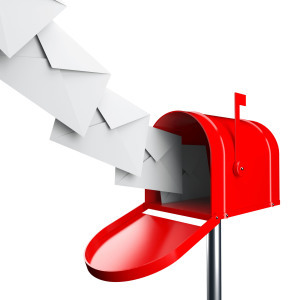 Home / Email Marketing / Five Proven Ways to Spice Up Your Email Marketing Newsletters! After days and weeks and months of sending out email newsletter one can get a little bored. What some business owners never realize is that they have been sending the same monotonous format of emails to the audience and hence they never bother to improve believing that it’s still working. While some business owners simply give up looking at the negative email marketing results and get inclined to some other form of online marketing. This is one of the most basic issues when it comes to email marketing – being bored and making others feel the same too. Imagine the number of subscribers these businesses may have lost due to the same old dull and lackluster email marketing format! Redesign Your Email Marketing Newsletters Template: The newsletter that you had used for Easter cannot be used again in the month of December for Christmas. Your newsletters should always reflect current events and trends, latest products and services. 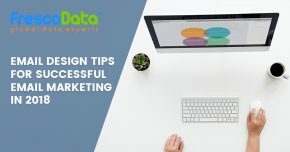 Pour some life into your newsletter and give it a new design which wouldn’t just infuse some enthusiasm in your graphic designer to work on but also excite the subscribers to read and make a decision. Connect With Your Audience Using a Video: Shoot a video with a simple and sweet personal message and embed it in your newsletter. If your email marketing newsletter template doesn’t support the option, you can also use a screenshot of the video in the layout and link it to the original video online. Do NOT SPAM Your Subscribers’ Inboxes With Newsletter Every Other Day: If there’s nothing important for you to share, then there’s no need to send one! Set a particular email newsletter schedule that goes in accord to your products, upcoming promotions, business trends etc. where newsletters are sent out on a monthly basis. Include visuals: Sites like Pinterest, Facebook, Instagram and Vine have proved that people love visuals. Make use of high quality images in the newsletter and make it fun for the subscriber to scroll through. Find a good stock image website that fits your budget and use high quality images that set according to your email marketing campaigns objectives. Subscribe yourself to others: Subscribe yourself to a lot of email newsletter, all from different industry verticals. Look at what they’re doing and how they’re doing it. Write those points down – for example, how the calls to action have been strategically placed, where their social media links have been linked etc. 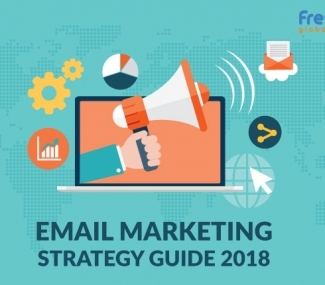 Write down what other kinds of format are being followed by them, what elements are utilized and how they’re helping their email marketing strategy. 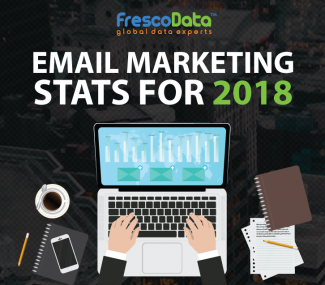 Learn more about FrescoData’s expert Email Marketing techniques and how they can help you with your next online marketing campaign.